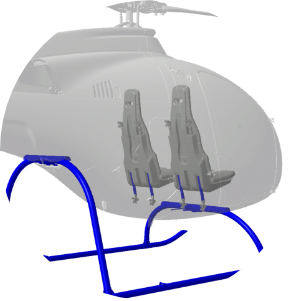 Zefhir is the first helicopter in the world to be fitted with an innovative ballistic parachute rescue system. flight conditions that prevent restoring rotor rotation speed. The system was successfully tested for the first time in aviation history at Oristano-Fenosu Airport in June 2018. During the test, the helicopter reached forward flight at 30 knots above 300 meters of altitude. The engine was then deliberately turned off to simulate its failure. 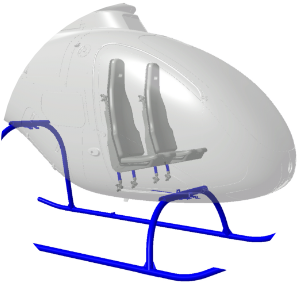 The helicopter’s descent speed stabilized at less than 7.5 m/s (27 km/h). 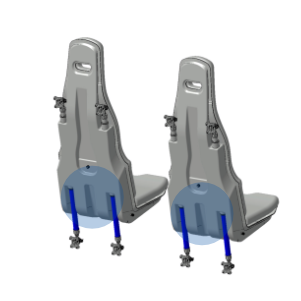 The ground impact resulted in deceleration peaks well within those required for the safeguarding of human life as routinely assessed in crash tests for the aeronautic and automotive industries. The system is in fact designed to save the crew’s lives, not necessarily the airframe. 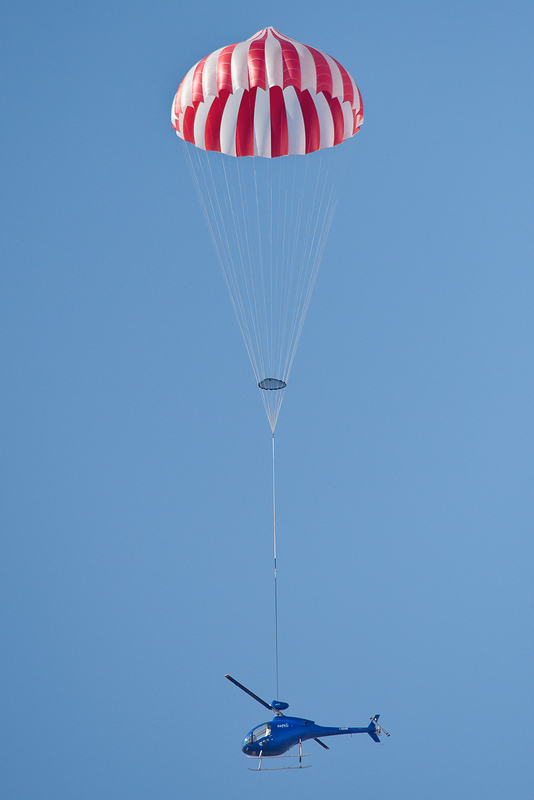 The parachute canopy was fully deployed in about 6 seconds, leading to a minimum deployment altitude of 150 meters (450ft). The system is designed to be deployed even at the maximum forward speed. Thanks to an innovative rotor brake, the quick stop of the rotors after the engine stop determines a quite immediate passage from forward flight to vertical fall, at the same time avoiding the wash-down effect of the main rotor blades, which could slow down the deployment of the canopy. The helicopter lands with the engine and rotor fully stopped: a condition that helps to prevent dangerous situations for the crew and for the potentially involved third parties. If you can, autorotate. But if you can’t, the parachute will save your life! Designed following EASA CS-27 specifications, the crashworthy seats and landing gear pair ergonomic comfort with extra safety.